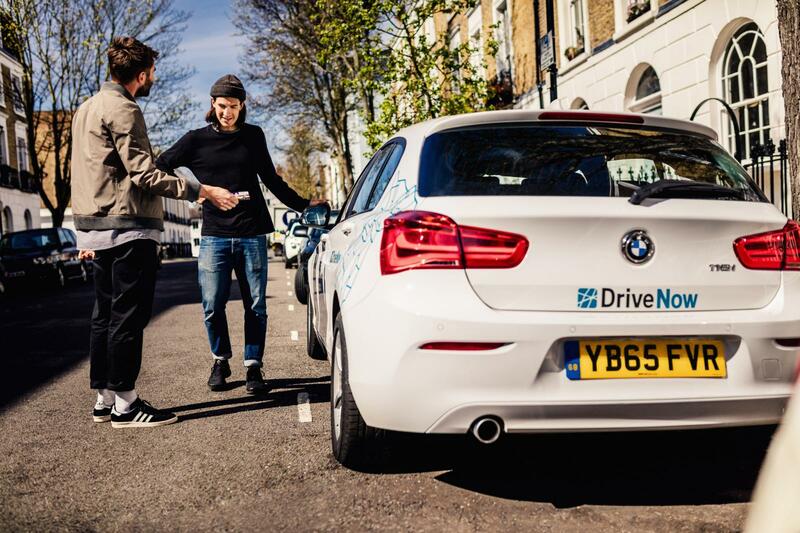 The DriveNow Overnight Special lets you leave your BMW or MINI in Park & Keep mode from Sunday to Thursday between 10pm and 7am free of charge – ready to set off again early in the morning. This offer is also valid outside the DriveNow Zone. Drive’n Save vehicles are available at a special discounted rate of 25p/min or 29p/min. Just look for the percentage (%) symbol that appears as the car icon in the app or choose 'Only cars with special offers' in the car filter in the DriveNow app. Please note that discounted rates only apply to cars pre-reserved through the app and cannot be used with any other offer. If you have bonus minutes on your account, the Drive'n Save rate will only be applied when these have been used. 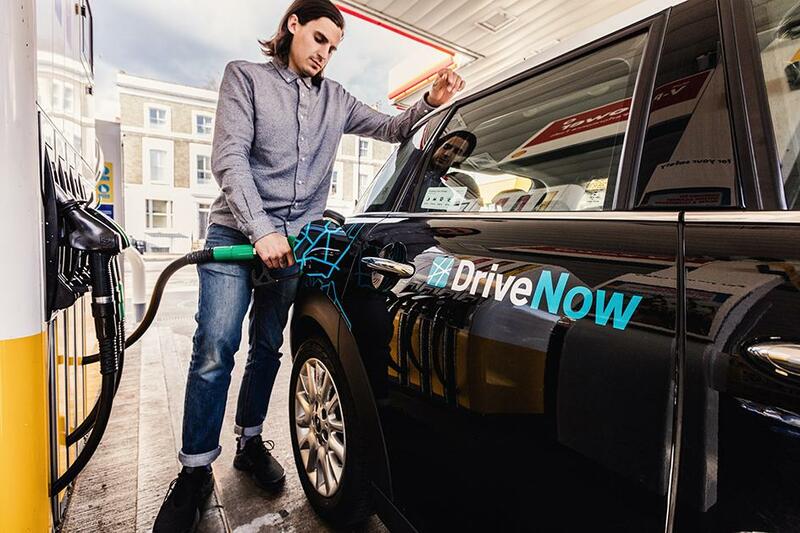 Earn bonus minutes when you refuel and recharge DriveNow cars or when your friends join DriveNow! 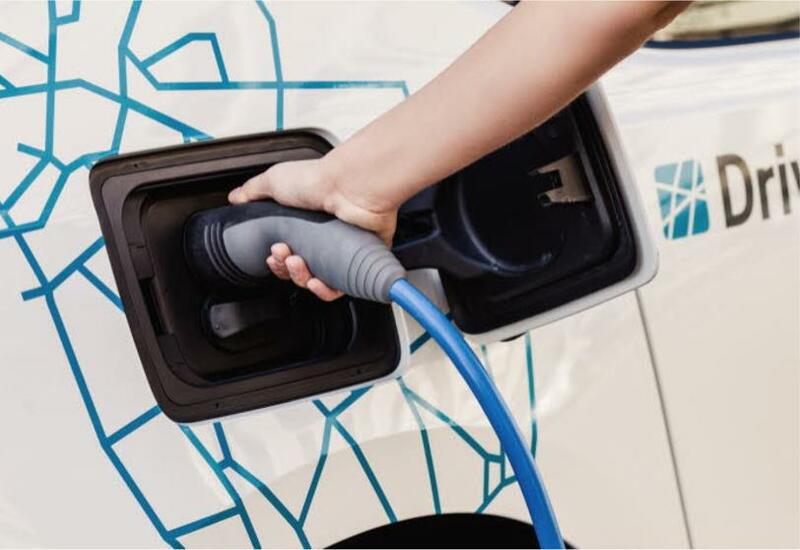 Earn bonus minutes for charging!